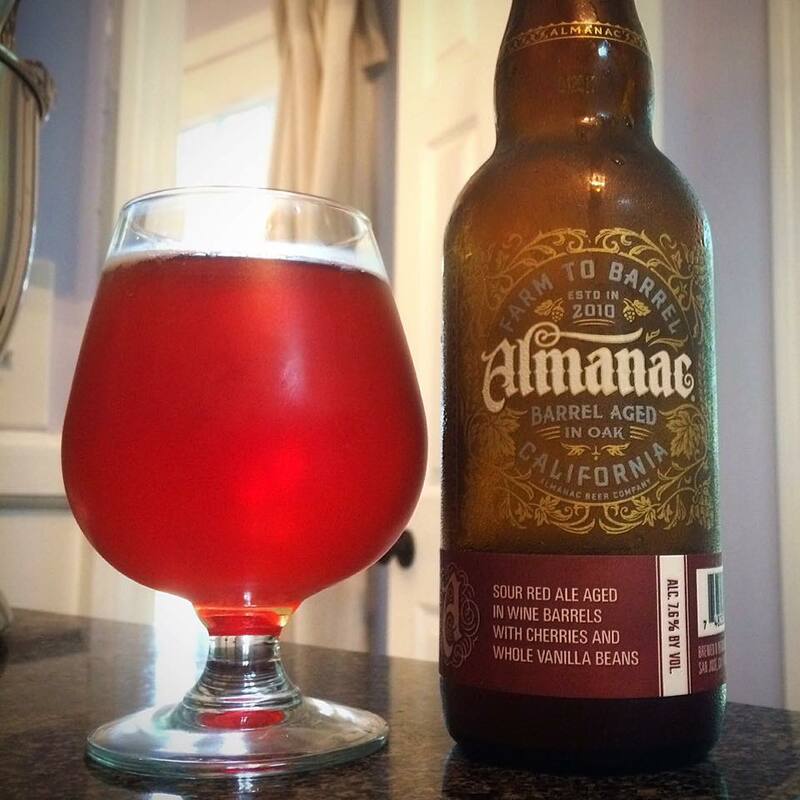 Based on the overall quality of the few Almanac Beer Co. beers I’ve had, I was surprised to learn that they have only been brewing since 2010. Seems like they have been at this for longer. Although I do not get the chance to pick up bottles from this gem of a California brewery too often, I do get excited when I do! Almanac is not currently distributed in my home state of Georgia, but I did find this among several Almanac beers at Bottles Beverage Superstore on a recent visit to the Charleston, SC area. Almanac Beer Co. Vanilla Cherry Dogpatch is a riff on their beer Dogpatch Sour. Dogpatch Sour is a wine barrel aged sour ale brewed with “California Rainier cherries using a house blend of wild yeasts, bacteria and SF sourdough yeast.” What makes this variant different is the addition of Bing, Rainier and Montmorency Cherries, and whole Madagascar vanilla beans to each barrel. The beer comes in at 7.6% ABV, and according to the stamp on the bottle was packaged in April of 2017. 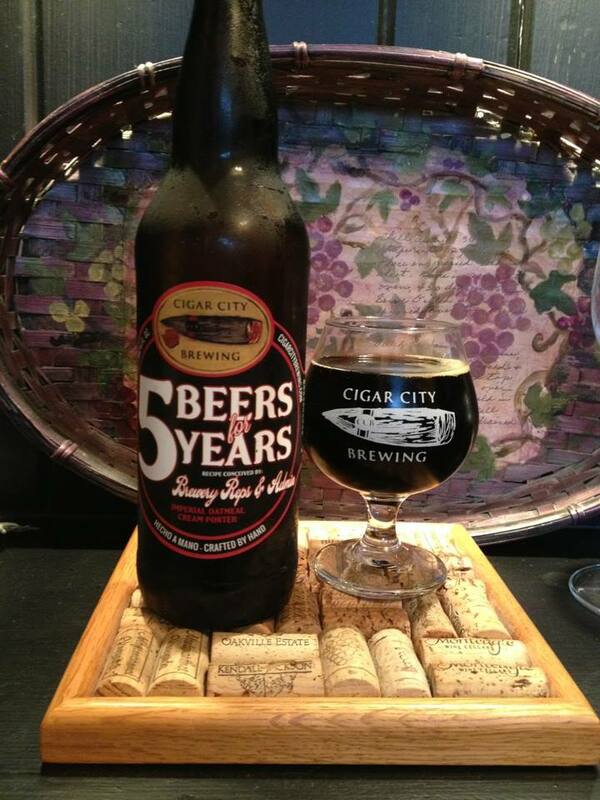 The beer label itself says it was released in May of this year. Almanac’s bottles are some of the prettiest that I’ve seen on the shelf. The bottle itself has the basic info and design printed directly on it. The design is a gorgeous homage to the artwork of old farmers almanacs. Intricate hop vines and and grain stalks intertwine with the breweries name on one side of the bottle, and a beautiful circular drawing of a tree and its roots on the other. It seems they are able to buy this bottle in bulk and then add a banner style sticker to the bottom of the bottle. The sticker is changed to correlate to the beer being bottled. Vanilla Cherry Dogpatch has an unsurprising red color that borderlines on pink. Hints of orange mingle in the cranberry red when I hold my glass to the light. A standard pour gives this beer a light and fizzy off white head that fades away before I could snap a photo. 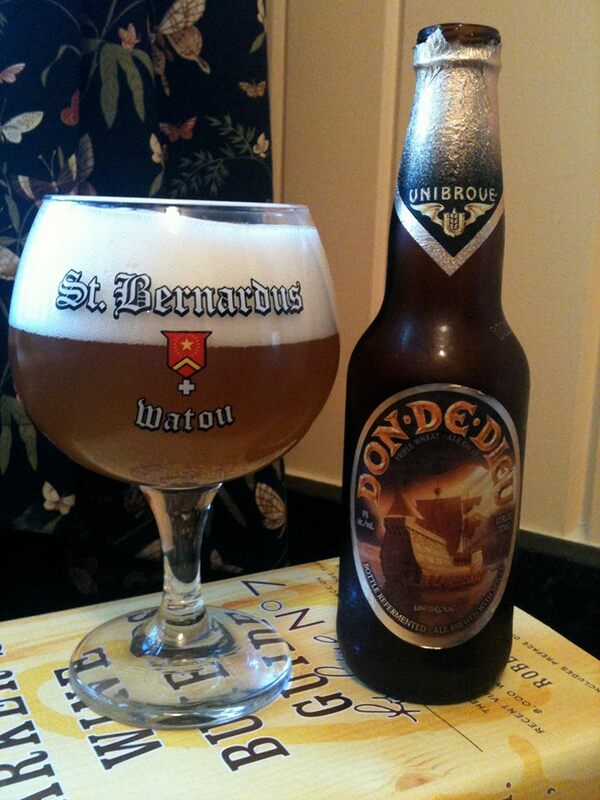 A nice bit of denser foam settles around the edge of the beer at the top of the glass. That foam picks up some of the red color of the beer providing the slightest pink hue. We definitely have a tart/sour aroma going on here, but thanks to the wine barrel aging it is a good bit more complex than your typical sour ale. My nose picks up on some notes of apple cider vinegar and generic sour candy immediately. What follows is a nice combination of dry oak and sweet vanilla bean. The vanilla was a little hard to find on my first few sniffs, but once I find it I can smell it getting stronger and stronger as the beer warms. There is also a mild cranberry note that underlies everything. This is maybe coming from the wine barrel, or possibly one of the cherry varieties. Having never had the regular version of Dogpatch it is hard to say exactly how much different this is. In the very least I would have to assume the vanilla is accentuated in this version. It seems that Vanilla Cherry Dogpatch is trying it’s best to be an intense “face peeler” kind of a sour. Thankfully much like the aroma, it has some good complexity to keep things interesting. The majority of the taste is a stunning array of tart fruit flavors. Sour cherries, raspberry, cranberry, lemon and green apple all mingle with each sip. The cherry and cranberry are slightly more dominate, but the interplay of the fruit is outstanding. The vanilla is much more mild in the taste than the aroma, but it comes in a bit mid-taste bringing a quick sweetness. The sourness gets a touch acidic as the beer warms towards room temperature. All that tart fruit and sourness requires some balance, in this case that balance comes from the barrel itself. The back end of the taste has a more dry and woody flavor. Notes of dry, but sweet, red wine appear just at the end of the taste. A hint of alcohol mixes with the wood flavor in the finish as well. A mild return to the tartness and fruit are left behind in the aftertaste. This sour ale is on the thinner side, but appropriately so. The sourness is initially potent enough to create a little bit of jaw clench, but it stops about halfway through the bottle. The carbonation is a touch on the low side for me, but I’d day this is a good feeling beer overall. Vanilla Cherry Dogpatch is bold and intensely sour without sacrificing too much in the way of complexity. I think this beer strikes an outstanding balance between sour intensity and being drinkable. I am unsure of how “common” this beer is. I could have stumbled upon a rarity, or found a fairly regular offering that is on the shelf frequently. I’m glad I picked this one out of the options I had though. It was thoroughly enjoyable, and I would recommend doing the same it you see it as well.